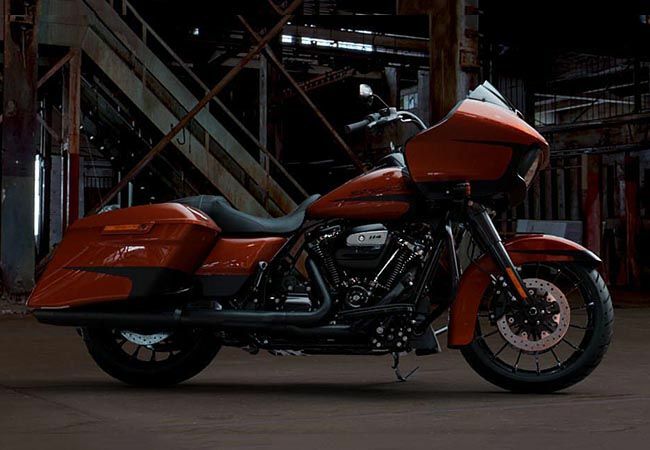 This is a Street Glide Special with the appearance of a CVO! 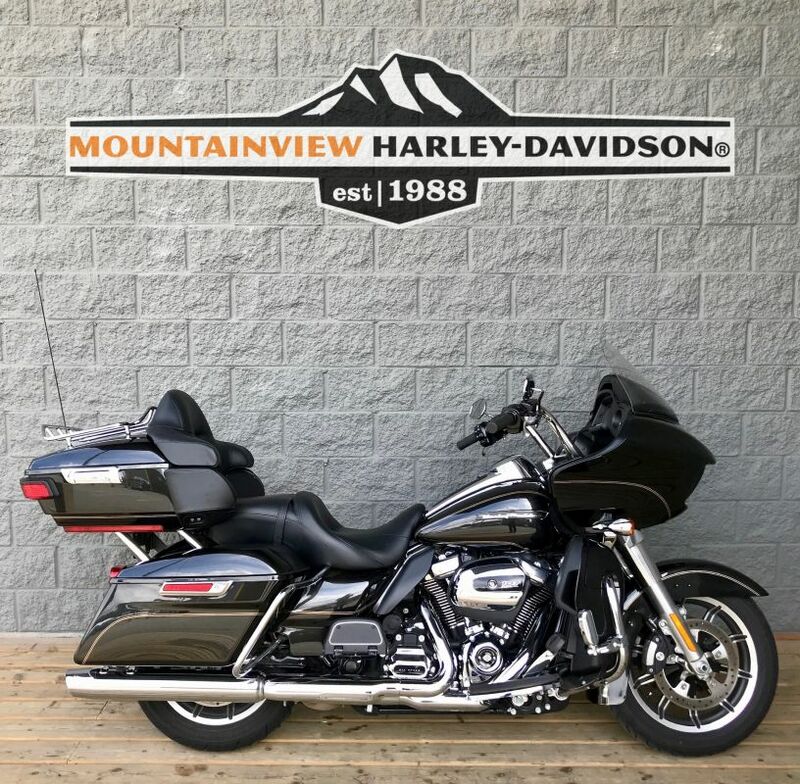 This includes the Paint, Wheels, Lighting, Seat, Stereo and all the CVO goodies!! Its also been bumped up to a Stage III - 114" motor!